Standard(s): SC.912.L.17.14 Assess the need for adequate waste management strategies; SC.912.N.4.2 Weigh the merits of alternative strategies for solving a specific societal problem by comparing a number of different costs and benefits, such as human, economic, and environmental. 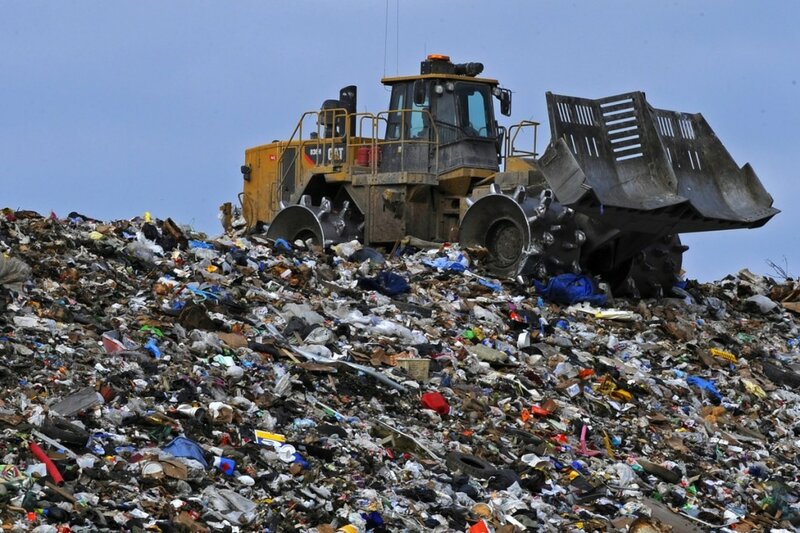 Objective(s): (1) Describe our waste disposal methods, (2) discuss the importance of reducing waste. Essential Question: What is the best way to manage waste? Standards: SC.912.L.17.20 Predict the impact of individuals on environmental systems and examine how human lifestyles affect sustainability. 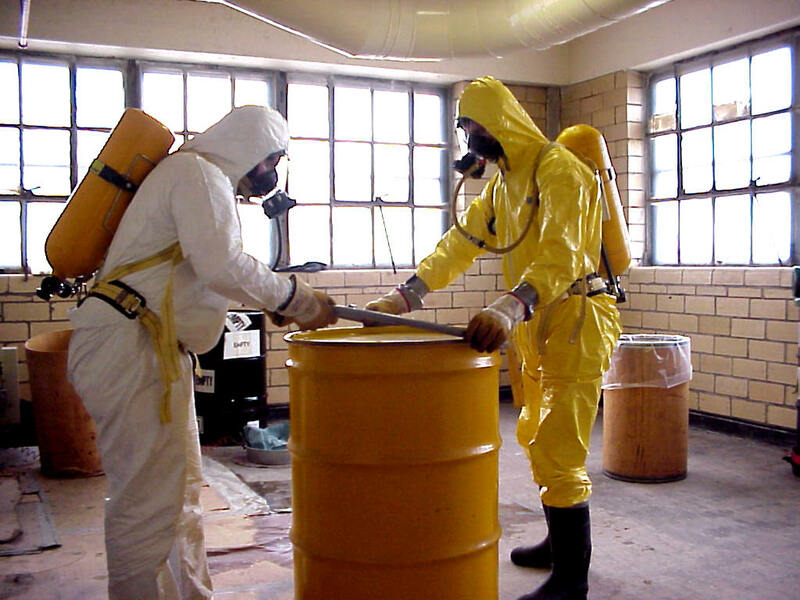 Objectives: (1) Define hazardous waste, (2) describe the sources of hazardous waste, (3) describe the current methods for hazardous waste disposal, (4) describe the danger of radioactive waste. Essential Question: How can we best reduce the impact of hazardous waste?